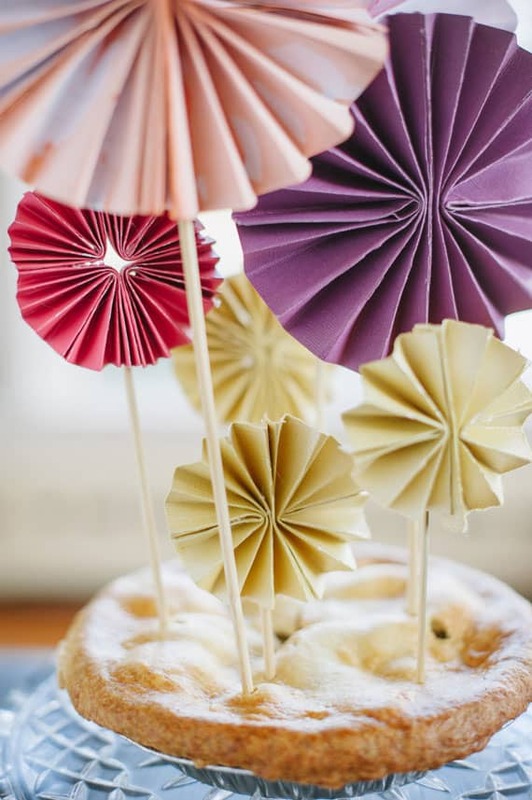 Cheery pinwheels are friendly decorations for birthday parties, baby showers, and outdoor summer barbecues. 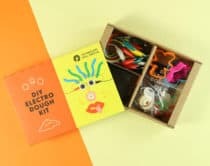 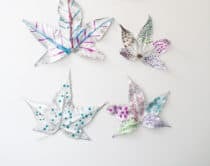 Kids can get in on the fun by making colorful, simple paper pinwheels, sporting these cute, tiny pinwheel hair clips, or even making pinwheel pencils. 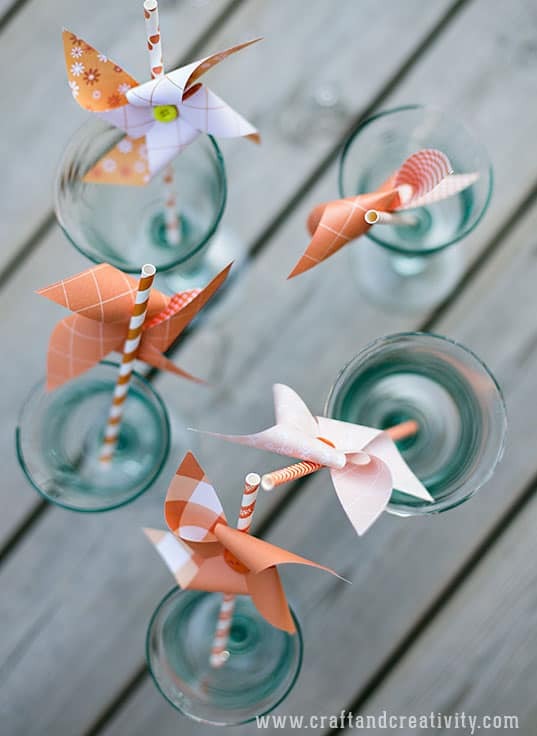 Decorative Party Pinwheels (via Craft and Creativity) Use these pretty patterned pinwheels as a festive ornament for straws – perfect for parties. 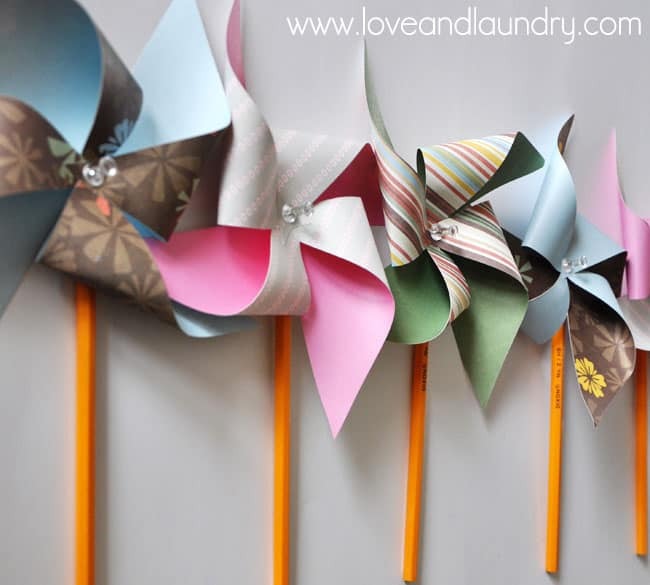 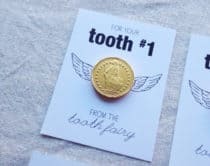 Pinwheel Pencils (via Love and Laundry) These cute pencils are perfect for a school party favor. 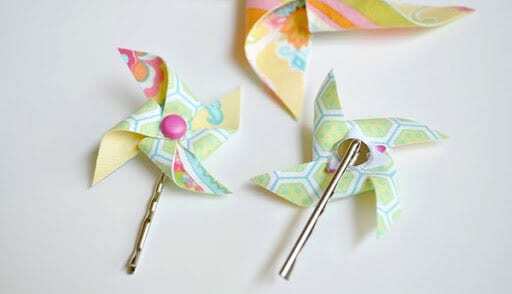 Pinwheel Hair Accessories (via The Mother Huddle) A fabric pinwheel hair clip is an adorable, summery accessory. 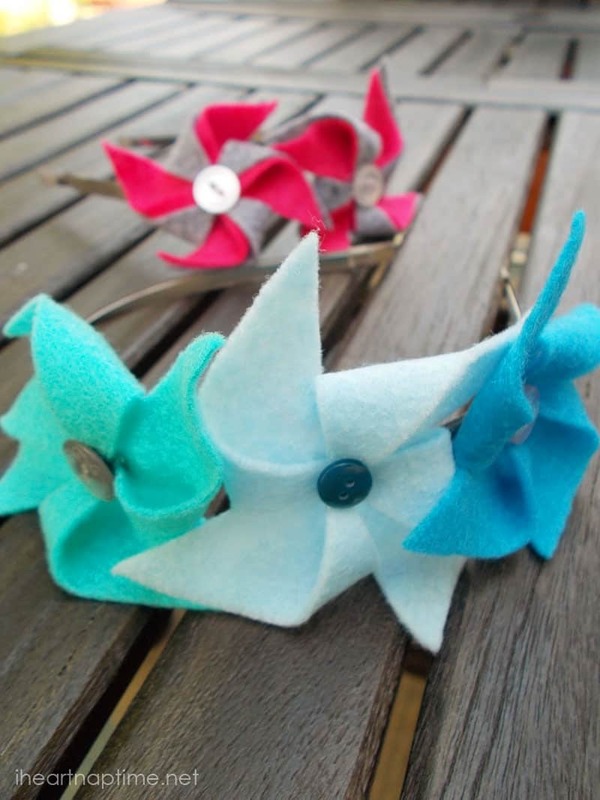 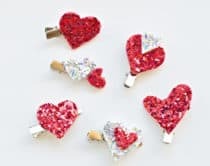 Pinwheel Hairband (via I Heart Naptime) Your little ones will turn heads with these felt pinwheel-adorned headbands. 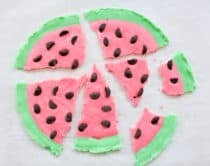 Accordion Pinwheels (via A Subtle Revelry) These bright wheels made out of folded pieces of paper make great firework-like toppings for a cake or pie. 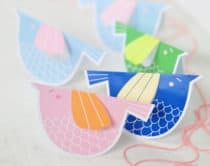 Pinwheel Wreath (via Doodle Craft!) 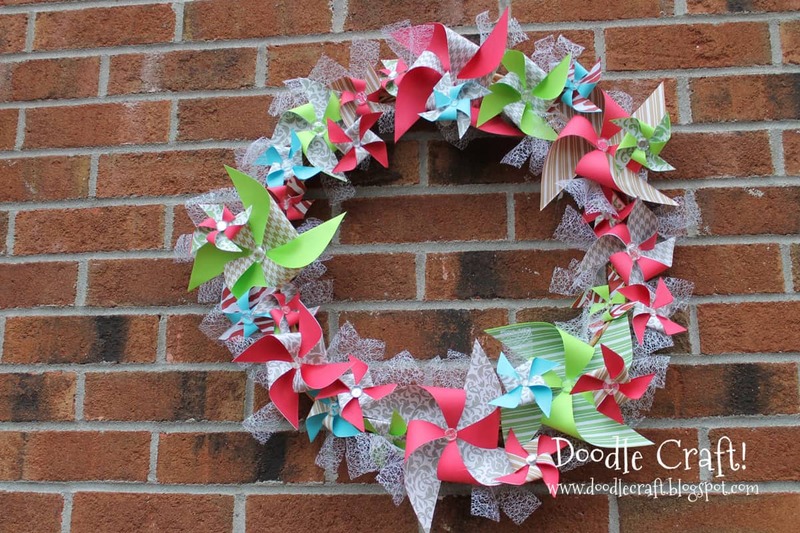 Kids will have fun helping to fold the paper pinwheels for this merry wreath.